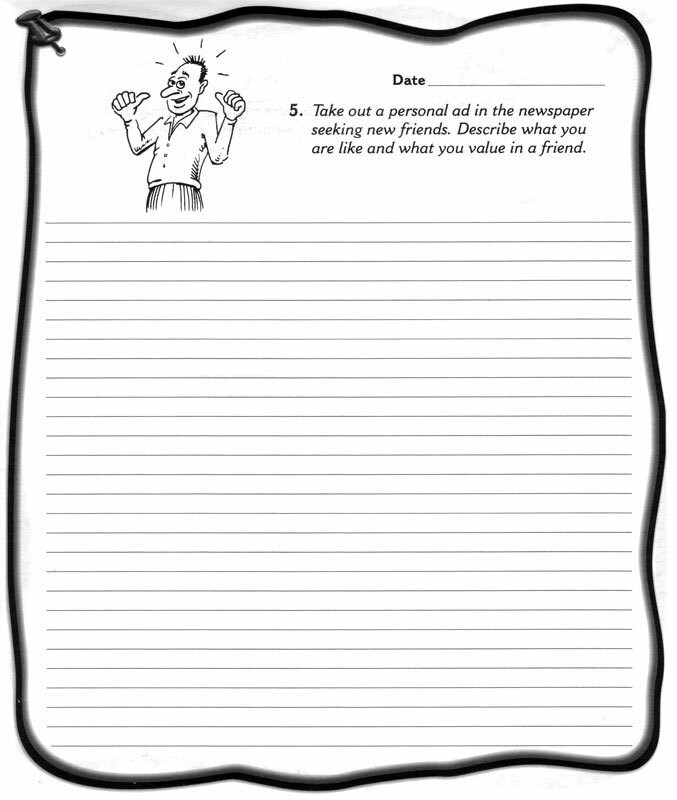 Students love writing what they feel when the topics are fun.  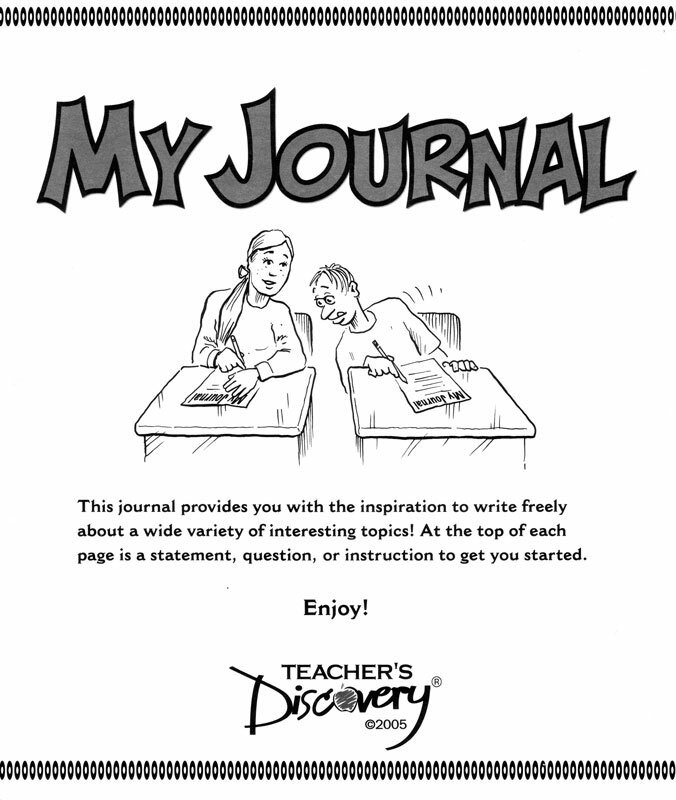 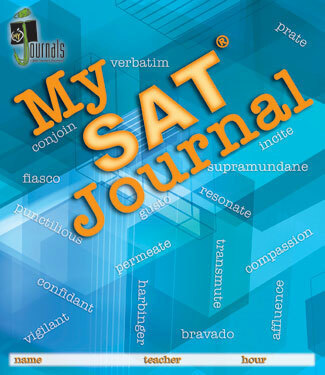 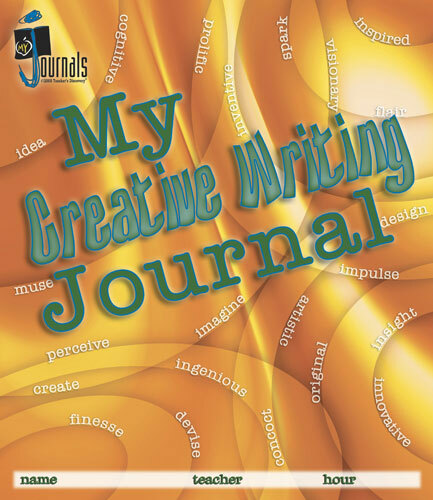  My Journals have 54 quick-to-write prompts that encourage creative writing and thinking skills. 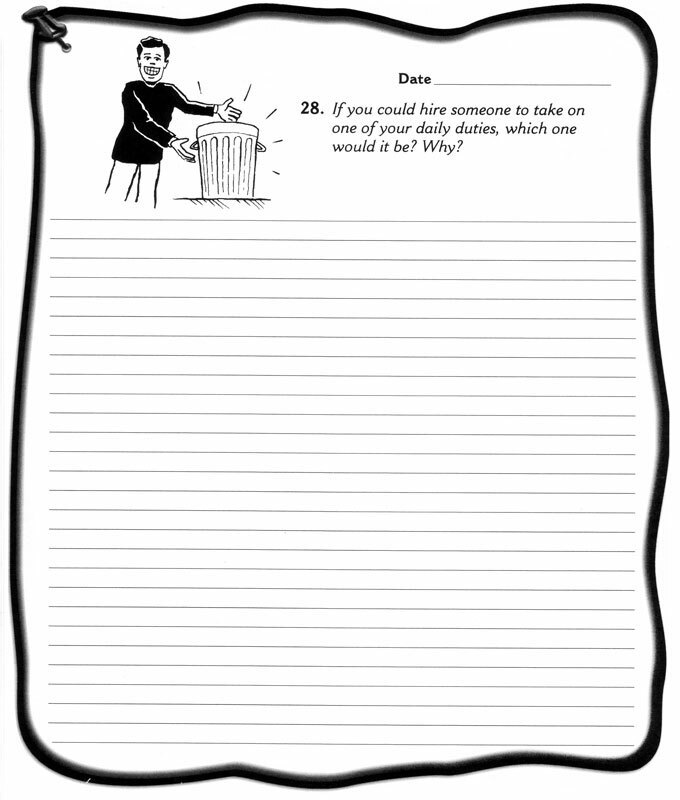 The thought-provoking, writing prompts are a hit with students and teachers! 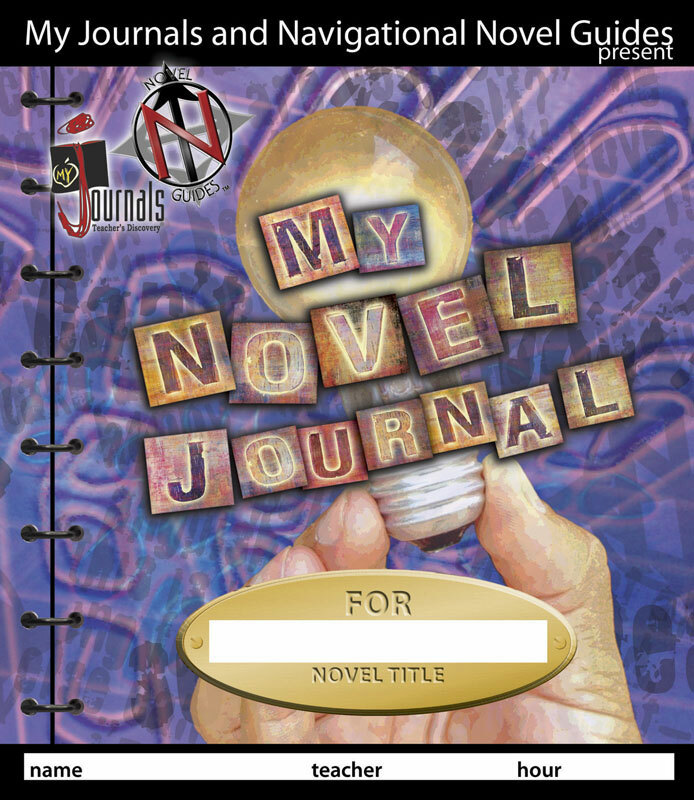 Set of 30 journals. 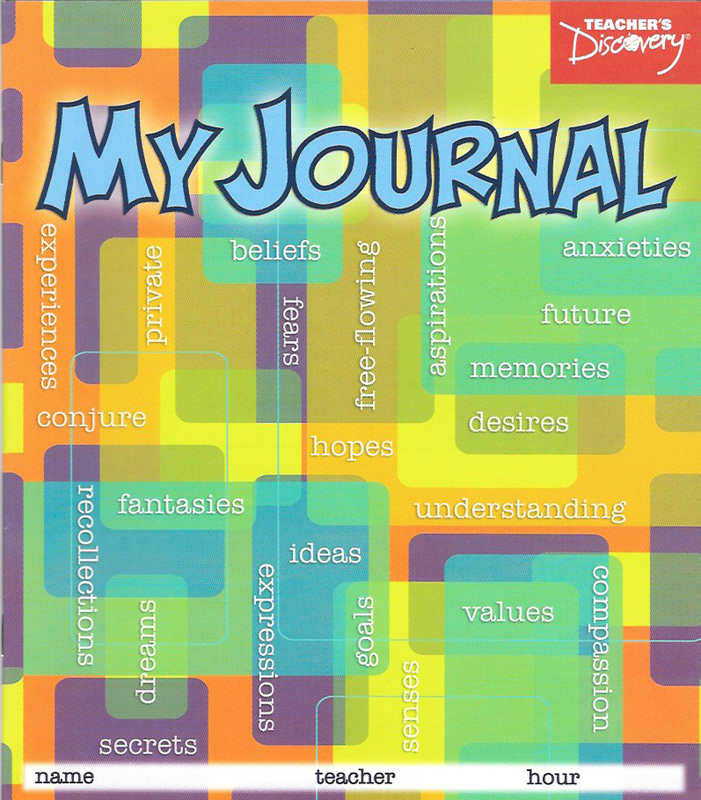 ©2005, 54 pages per journal, 8 x 9 inches, softcover, middle school.